It was the year that changed everything. When Susannah Nelson turned eighteen, she said goodbye to her boyfriend, Jake—and never saw him again. She never saw her brother again, either; Doug died in a car accident that same year. Now, at fifty, she finds herself regretting the paths not taken. Long married, a mother and a teacher, she should be happy. But she feels there’s something missing in her life, although she doesn’t know exactly what. Not only that, she’s balancing the demands of an aging mother and a temperamental twenty-year-old daughter. 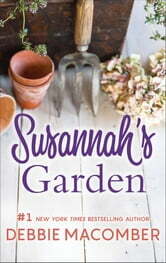 Her mother, Vivian, a recent widow, is having difficulty coping and living alone, so Susannah goes home to Colville, Washington. 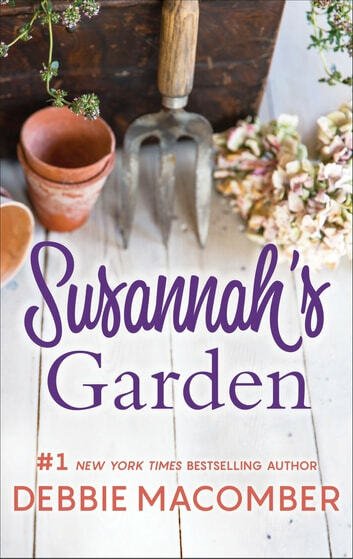 In returning to her parents’ house, her girlhood friends and the garden she’s always loved, she also returns to the past—and the choices she made back then.